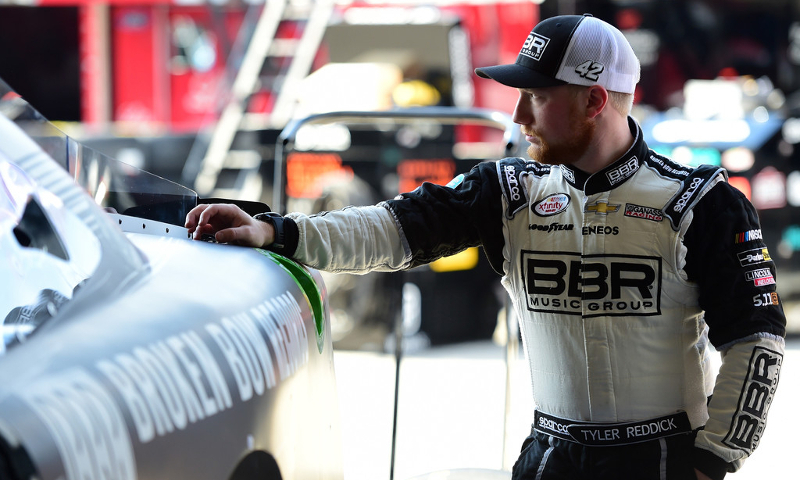 Richard Childress Racing just has a knack for NASCAR XFINITY Series qualifying at Daytona Int’l Speedway in February. 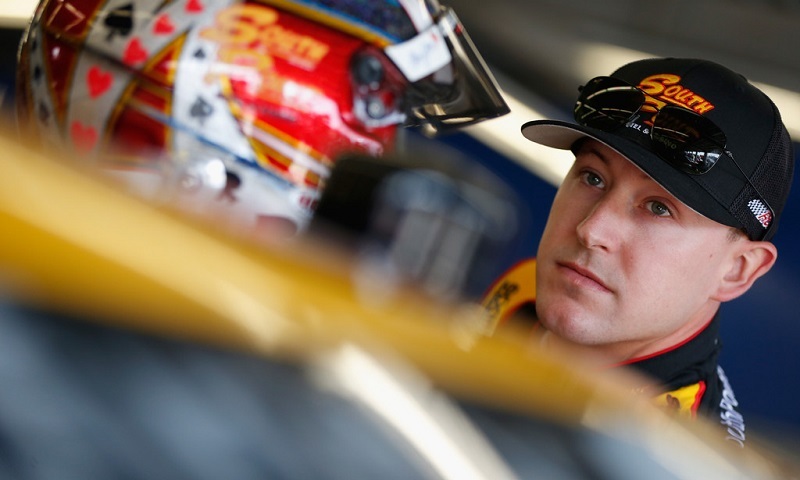 A minor crash during opening NASCAR XFINITY Series practice on Friday at Daytona Int’l Speedway did little to hinder Daniel Hemric, who led the way during ‘Happy Hour’ later in the afternoon. 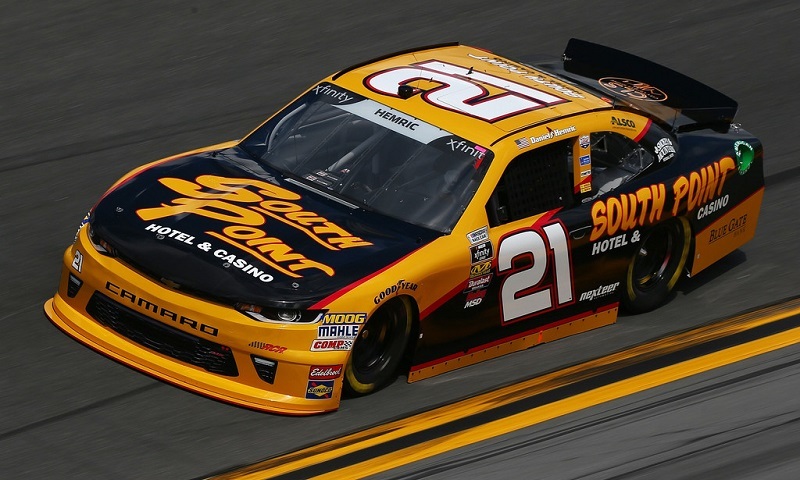 South Point Hotel & Casino will return to Richard Childress Racing as the primary sponsor on the No. 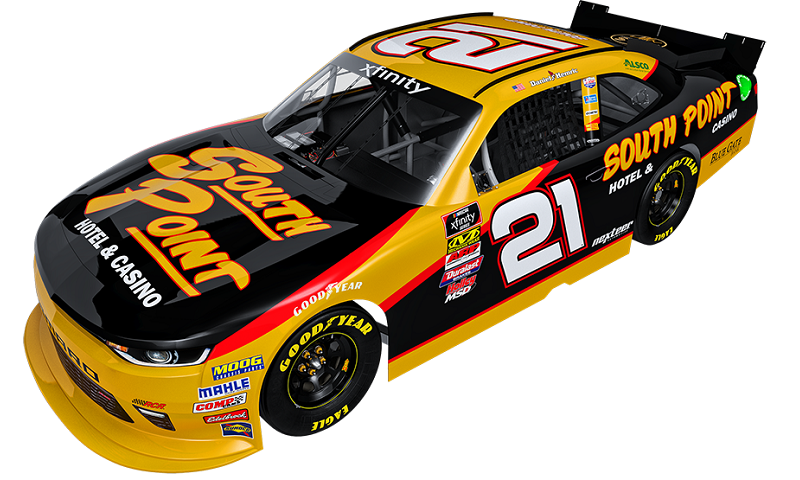 21 Chevrolet Camaro driven by Daniel Hemric in the NASCAR XFINITY Series. 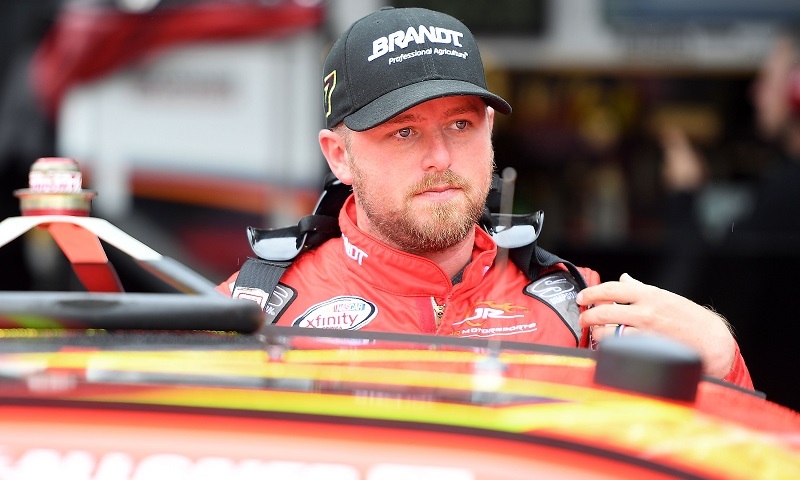 Despite their best attempts to overcome adversity and contend for their first NASCAR XFINITY Series championships, disappointment was the overriding emotion for both Justin Allgaier and Daniel Hemric on Saturday night. 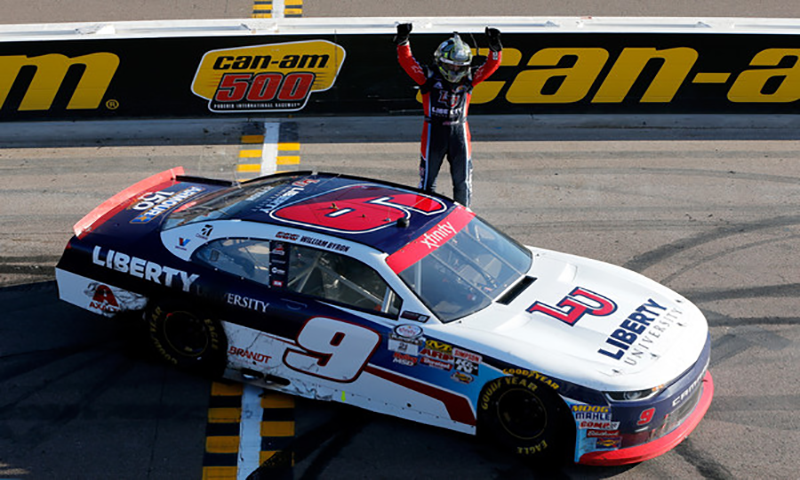 After a suffering a heartbreak of losing out on a title chance one year ago, William Byron gets his shot to at redemption and a chance to win his first NASCAR series title as he wins the Ticket Galaxy 200 at Phoenix International Raceway. 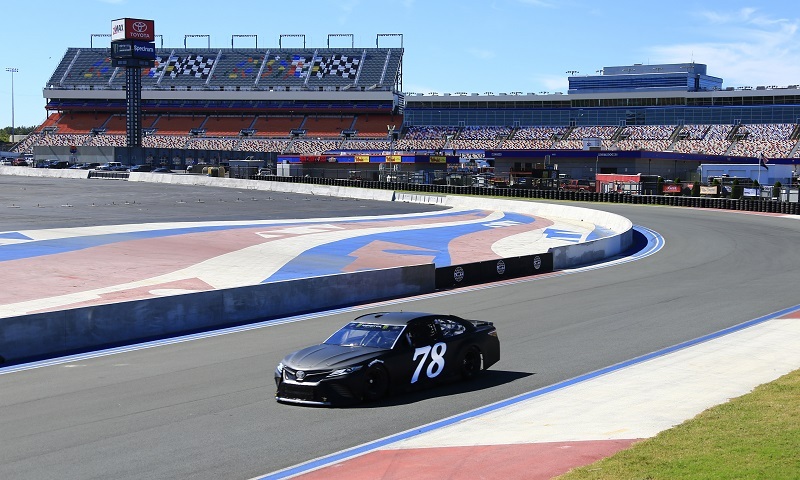 Two days of Goodyear tire testing on the Charlotte Motor Speedway Roval concluded on Wednesday, with drivers gearing up for next year’s Bank of America 500 by lapping Charlotte’s challenging, 18-turn, 2.4-mile course. 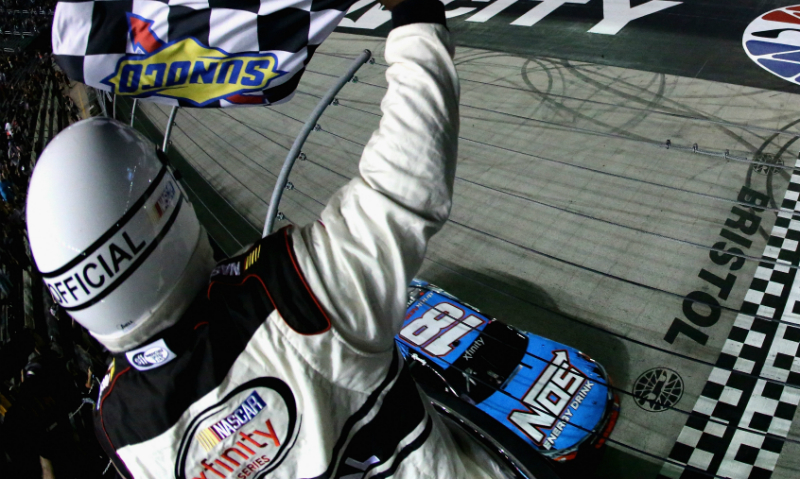 Daniel Hemric will return to Richard Childress Racing for the 2018 NASCAR XFINITY Series season, again competing for the championship behind the wheel of the No. 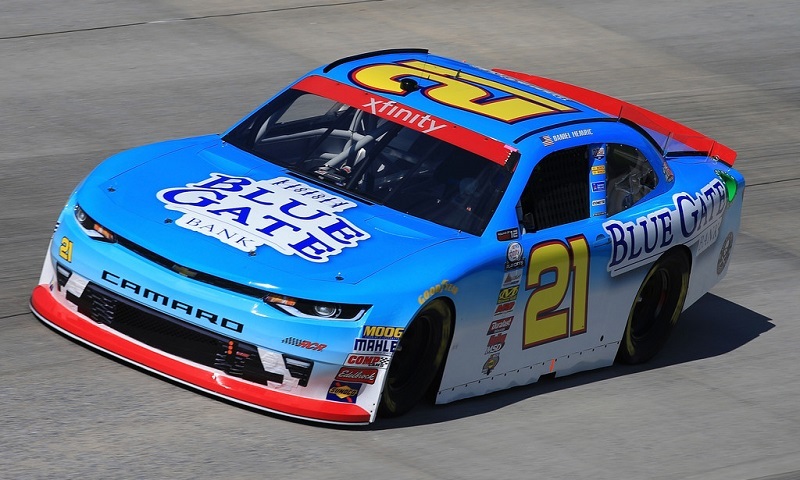 21 Chevrolet Camaro. 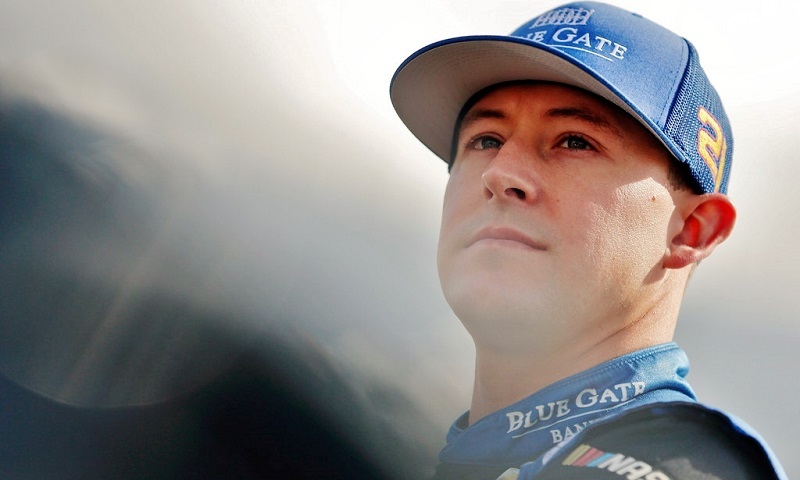 Daniel Hemric’s road to the Championship 4 in the NASCAR XFINITY Series got substantially tougher this week, as he will be without his crew chief through the end of the Round of 8, thanks to post-race penalties announced by NASCAR on Tuesday. 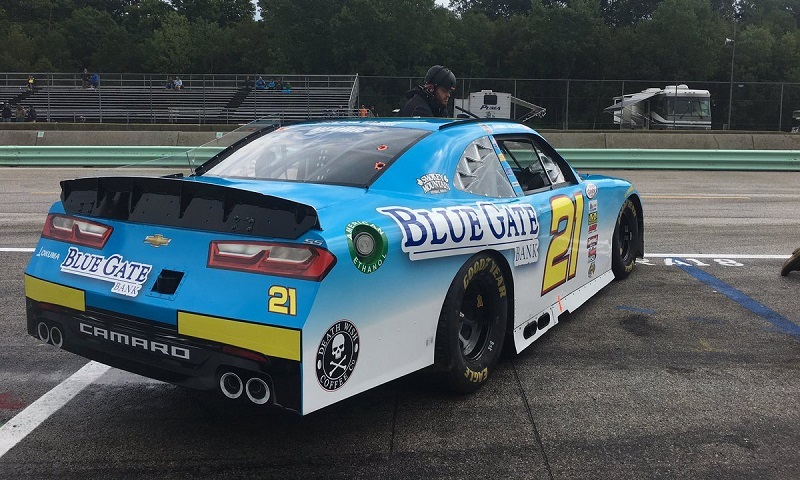 A well-timed restart carried Daniel Hemric to his second NASCAR XFINITY Series stage win of the season during the second stint of Sunday’s Johnsonville 180 at Road America. 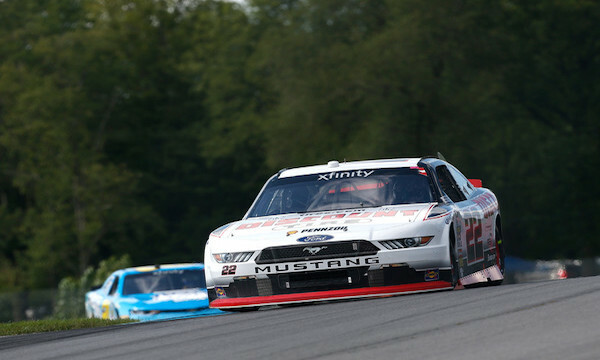 After being close for so many years, Sam Hornish Jr is finally a winner at the Mid-Ohio Sports Car Course on Saturday afternoon in the NASCAR XFINITY Series, Mid Ohio Challenge.